You may have been wondering why, after all the fuss, the posts, the reminders and constant exclamations of excitment about KISS’s first Irish show we never followed through with the actual review. 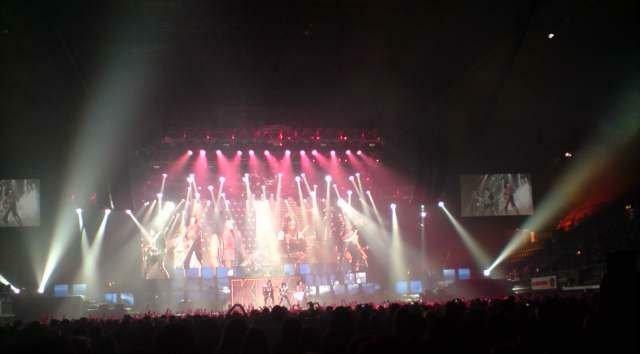 Well it;s simple, we went to see KISS in London. Now that all the fire works and fuss is over, we’ve finally gotten round to putting pen to paper but instead of wasting the review here, we’ve given it to the good folks at Golden Plec. Check it Out! Lights, Pyro’s, moving stage sets, explosions, blood spitting, fire breathing, flying rock stars, Tommy Thayer, Eric Singer, Gene Simmons, Paul Stanley and thirty seven years of classics from Americas greatest rock n roll band. KISS have finally arrived in Dublin to play their very first Irish show and give the emerald Isle branch of the KISS army a night they’ll never forget. 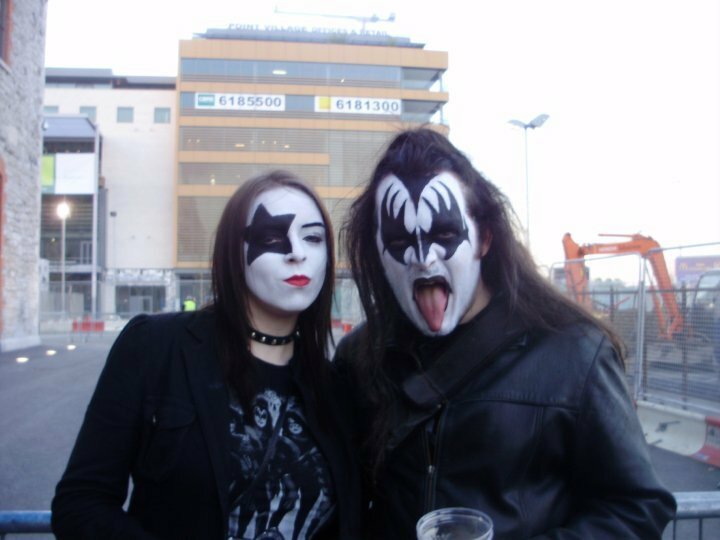 This entry was posted on May 20, 2010 at 2:06 pm and is filed under Gig Review, Music with tags Irish KISS Army, KISS, KISS Dublin, KISS ireland, KISS O2 Arena. You can follow any responses to this entry through the RSS 2.0 feed. You can leave a response, or trackback from your own site.